We Are Growing and Changing. See our new shifts and meet our newest 2019 idea makers! Someone once shared that it takes a village to raise a child, and I couldn’t agree more. We are fortunate to be a part of a wonderful and generous community supporting the ongoing work of bringing a modern as well as culturally considerate education to the children at the Siddhartha School. Our ongoing success is due to our school’s leadership and teachers as well as to you all who give of your time and invest in this dynamic and intellectually sensitive educational program. With love, we say farewell and thank Geshe Tsewang for his five years of service to the school. 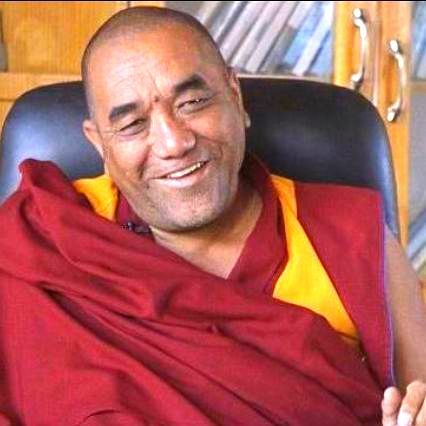 Geshe-la’s demanding schedule and the growth of his project, the Ngari Institute, which he helped found in 1993, led him to make the difficult yet understandable decision to focus completely on this important project in the coming years. Ngari is a vital center for Ladakhi monks and the home to many remote-area children who depend on his care so they may attend schools in the area, such as Siddhartha. We deeply appreciate his service to the Siddhartha School Project and his continued commitment to Ladakhi youth and social welfare. We applaud his success and wish him the very best, always. We are honored to announce Sir Eshay Tondup as the newest addition to the SSP-USA Board of Directors. Sir Eshay is a longtime Siddhartha Culture and Welfare Society board member (SSP’s Ladakh board) and Siddhartha School’s Management Committee chair. For over 22 years, Sir Eshay served as Lamdon School’s principal, overseeing the institution’s growth and development to set the standard for education in Ladakh. He retired in June of 2018. 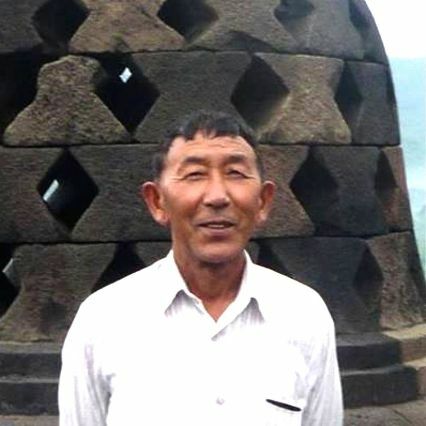 Before he joined the Lamdon School, he served in the Jammu and Kashmir State Education Department for 22 years on different posts and left the department on premature retirement to join Lamdon School. Khen Rinpoche Lobzang Tsetan, Siddhartha School’s founder, reminds us that the literal translation of Sir Eshay’s name is, most appropriately, “vision realizer.” Sir Eshay has dedicated his life to realizing a better educational experience for generations of Ladakhi children. 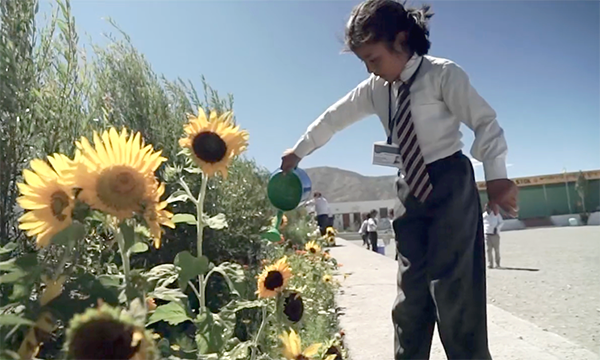 He has worked with Lamdon, Siddhartha, and many other local schools in the Ladakh area. We are so fortunate to benefit from his activism! It is also very exciting to welcome Sydney Young to the SSP-USA Board of Directors. Sydney is an entrepreneur and founder of two marketing, communication, and business development strategy firms—Mayotte Young and BrandedSac. Her client engagements have ranged from medical device start-ups, multigenerational, family-owned businesses, international law firms, established corporations, and nonprofits, to governmental organizations. She is known for her keen understanding of what is required to move a company forward, both at its initial launch and during times of change. Giving back is an integral aspect of her counsel to clients, and she has overseen the establishment and operation of community-giving programs at a number of companies. Her nonprofit and community engagement work has focused on education, the arts, and at-risk children. Before their move East, Sydney and her husband had served on the board and as volunteers at the Sacramento Children’s Home, a level 14 care facility. She has served on numerous boards including the Sacramento Ballet, and as president of the board of the Sacramento Valley Forum (an economic development organization) and the University of the Pacific Alumni Association. She was an advisor to the Childs Center for Entrepreneurship at the University of California, Davis. 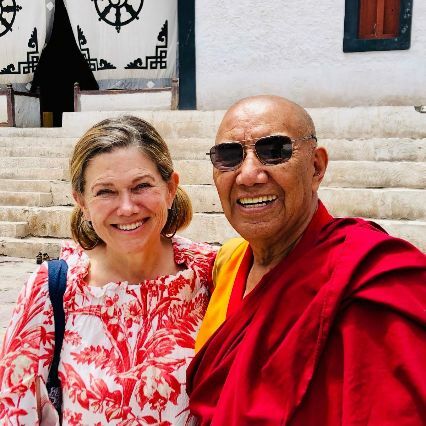 Laura Kozaitis is honored to continue her longtime commitment to the Siddhartha School Project by joining the SSP-USA Board of Directors. 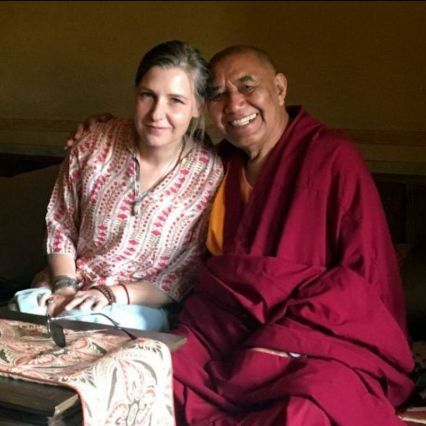 Laura is a co-founder of the Siddhartha School. She began traveling to Ladakh 1989 for her research on Himalayan art under the guidance of her Smith College professor, Khen Rinpoche. In the summer of 1993, at his request, Laura wrote the original proposal for the school. She led the first board of SSP, a small, devoted group of individuals from Harvard and Maine, opening of the school in a rented room 1995. Since 2012, in partnership with SSP’s Board of Trustees, Laura stewarded significant development and growth for the organization, first as a volunteer and then as SSP’s executive director, quadrupling donation revenue and overseeing capital campaigns for the campus to provide running water, new toilet blocks, washrooms, a computer lab, boys’ and girls’ dormitories, and the highly anticipated multipurpose hall. Annual donors to SSP have increased fivefold since 2014 thanks to her deliberate focus on meaningful donor relationship building. Aviva Shaw is thrilled for the opportunity to lead the organization through the next phase of growth and development as the school enters its 25th-anniversary year. She is a native of Long Island, New York, and moved to the Mount Desert Island area of Maine as a teen and studied interdisciplinary fine arts and business management at the University of Maine. She has worked in nonprofit business management for over 11 years for a number of local nonprofits, including the Maine Academy of Modern Music, which she helped grow from a small music school in Portland to a school with a statewide presence serving over 1,600 students. She has been the operations manager of the Siddhartha School Project since 2013, serving alongside Executive Director Laura Kozaitis as the project has gone through rapid growth and development in the last five years. Giving back to her community of Portland, Maine, is also an important part of her life. Aviva has served on multiple nonprofit boards and committees in her local community over the last 10 years, working on everything from fund-raising campaigns to events and more. She lives in Portland with her husband, Jeff Shaw, and three children: Brayden, Piper, and Silas. She will be traveling with her oldest son, Brayden, to Ladakh for the first time this summer! It is my hope in the days and months ahead, that my fellow board members and I get a chance to meet you and express our thanks for your continuing support. As always, we look forward to hearing from our Siddhartha community. Feel free to reply to this email with any comments or questions. 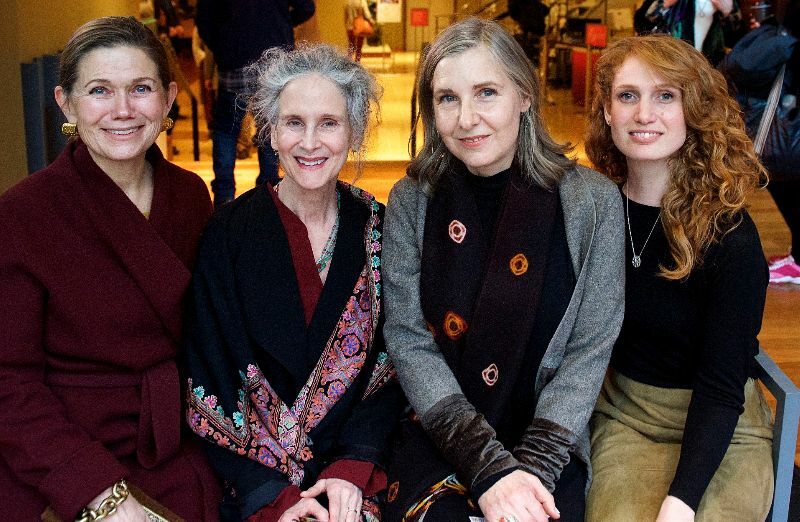 Photo above: Sydney Young (board member), Sara Crisp (board president), Laura Kozaitis (board member), and Aviva Shaw (executive director) at the Rubin Museum, New York City, January 12, 2019.